The decision of the UK government to cut grants for electric car buyers and remove them altogether for the purchase of plug-in hybrids will slow the transition to low emissions vehicles, according to a new report. It means that UK drivers who do want to make the switch to electric will have to look into the used electric car market, rather than buying newer models that have longer battery ranges. The survey of over 2,000 motorists by Compare The Market found that 44% (equivalent to 16 million drivers) said they don’t have the funds available to buy the latest electric car models. The comparison website found that two-thirds of respondents don’t want an electric car as their next vehicle, despite the Government’s pledge to ban the sale of new petrol and diesel cars by 2040. 43% said that the next car they buy will be petrol-powered, as the demand for diesel cars has plummeted due to additional taxes, parking surcharges and potential bans from city centres. Just 17% said they planned to buy a diesel car next. After petrol, hybrid cars are likely to be the second most popular choice for motorists looking to buy a new car – with 25% of respondents saying they want a hybrid car next (one that combines electric and petrol power). While the usual concerns about owning electric cars remain, namely a lack of charging infrastructure and ‘range anxiety’ – the cost of new electric cars is increasingly becoming a factor for consumers. For example, the Nissan Leaf is considered to be one of the most affordable electric cars but it has a price tag of over £26,000. Just 4% of the survey’s respondent’s said they would be willing to spend more than £25,000 on a new car. Drivers are also becoming frustrated by the reducing tax rebates and general lack of financial incentives in place to help them go green. 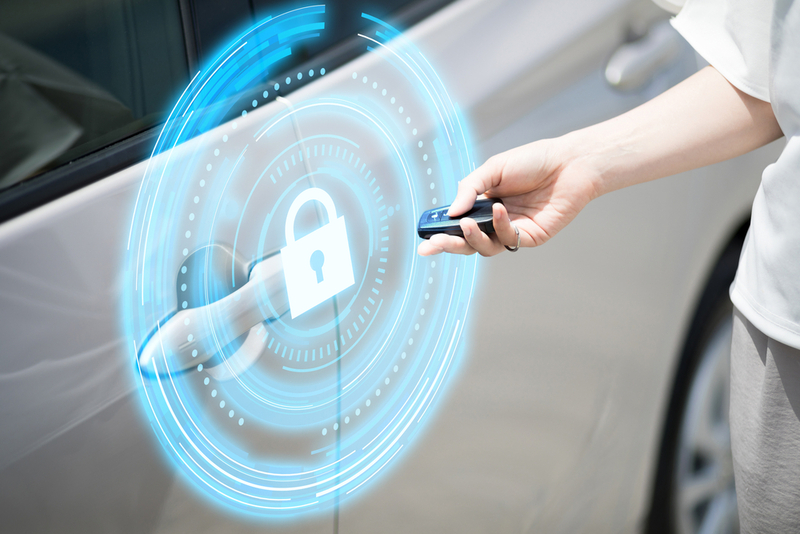 Vehicle and Excise Duty (road tax) remains free unless the electric car costs more than £40,000, when it costs £320 to tax at the standard rate for five years – and there are further reductions relating to company car tax. However, the fall in the Plug-in Vehicle Grant now makes buying an electric car more expensive. Under the new rules, which were announced in October, electric car grants have dropped by £1,000 – going from £4,500 to £3,500. Also, the £2,500 grant for hybrid cars has been completely abolished. 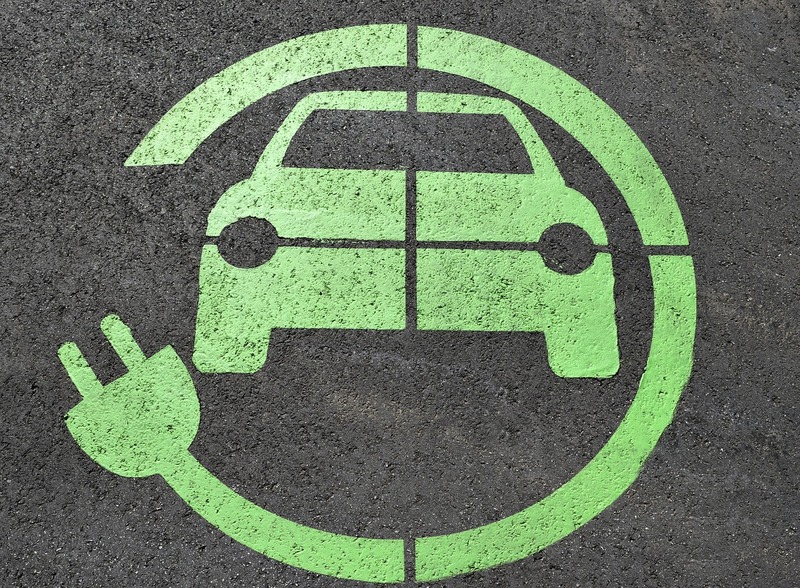 Despite grants of up to £3,500 still being in place, the survey found that many drivers were not aware that they could access government help to buy an electric car. As many as 72% of UK motorists knew nothing about government subsidies and 81% had no idea that the rates had now been changed. With many drivers unable to afford brand new electric cars, they may now have to dip into the second-hand car market in order switch to a low emission car. This leaves motorists with the risk of buying a vehicle that may have a battery with depleted capacity due to repeated charging. It also restricts them to older models that do not have the range of more modern electric cars. There is also the issue that used cars tend to be more expensive than other cars on the second-hand market. 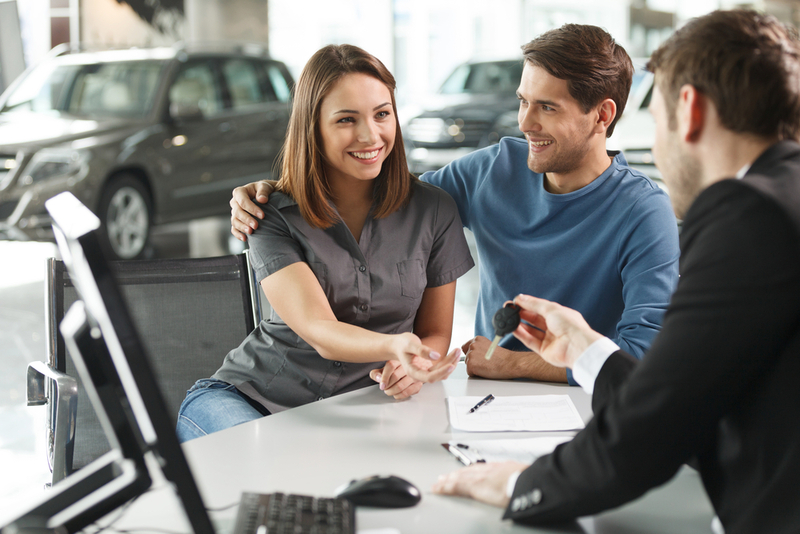 The average price of a used car currently for sale on Auto Trader, for example, is £19,578 – which is £6,500 higher than the market as a whole. 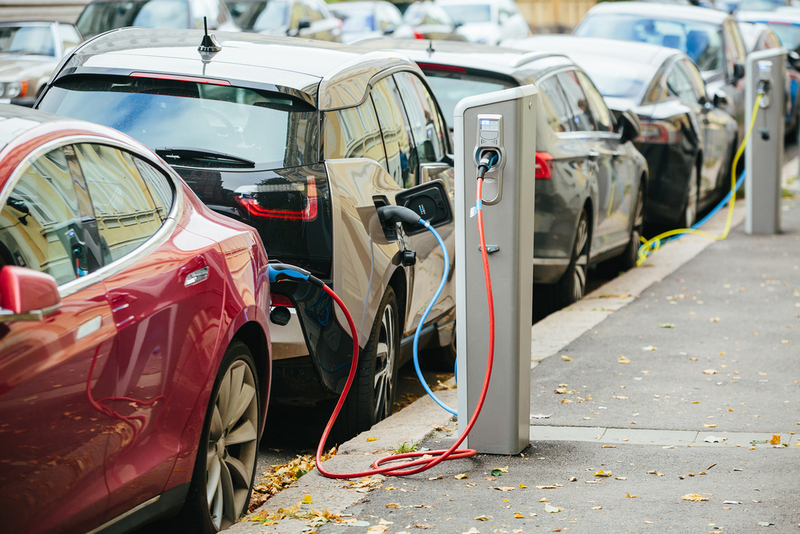 Dan Hutson, the head of motor insurance at Comparethemarket said it was now up to the Government to ‘make up its mind’ as to whether it fully supports electric cars or not. “On the one hand, MPs are eager to accelerate the transformation of the UK into an electric car nation, and on the other it is cutting the subsidies which would make these cars more affordable. “Our research shows that 61 per cent of people think the government should be doing more to encourage the use of electric cars.